Note: This item is shipped as an assortment. 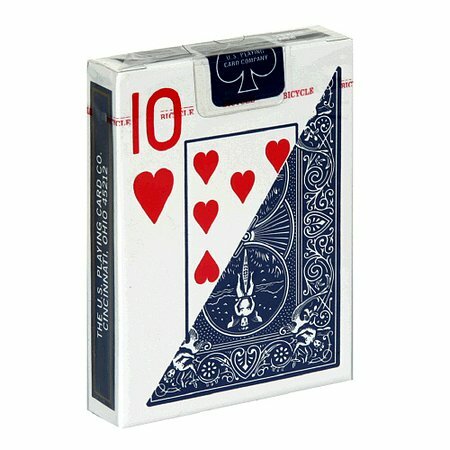 We will select either a blue or a red deck when we process your order. © The U.S. Playing Card Co.